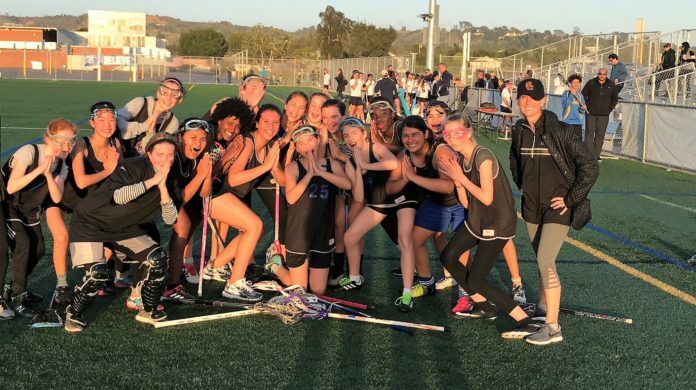 Culver City looking for a head coach to lead our young, enthusiastic girls lacrosse team at CCMS. We have dedicated parent assistant coaches, so all your attention can be focused on coaching and developing the girls – not on administration. Practices and games will be after school 4:30 pm-6:30 pm on Mondays and Wednesdays, and on Saturdays 10:00 am-12:00 pm. There is some flexibility in the schedule. We have a strong boys lacrosse program at CCMS and looking to build the same for the girls. If interested in being a part of an amazing and supportive community, please contact Java DeLaura 310-916-8053 or [email protected] for more information.